Morning my loves! 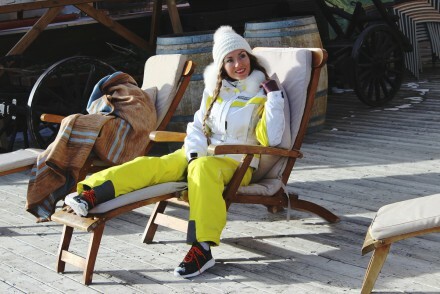 Here are some roundup photos from our last trip to wintery St.Moritz! 2015 was maybe the most incredible year of my life for many reasons!